الخيار الأفضل للحصول على المتعة والاسترخاء، Manuka Crescent Motel يقع في منطقة رائجة من أفضل مناطق المدينة. يمكن من هنا للضيوف الاستمتاع بسهولة الوصول إلى كل ما تقدمه هذه المدينة النابضة بالحياة. يقع هذا الفندق الحديث على مسافة قريبة من المعالم السياحية الشهيرة. استمتع بالخدمات الراقية والضيافة التي لا مثيل لها بهذا الفندق في هذه المدينة رائعة الجمال. لضمان راحة ضيوفه، يقدم الفندق الخدمات التالية: واي فاي مجاني في جميع الغرف, خدمة غسيل ذاتية, واي فاي في المناطق العامة, صف السيارات, غرفة عائلية . لقد جهزت هذه الإقامة الفندقية بعناية فائقة لتوفر مستوى عالي من الراحة. في بعض الغرف يجد النزيل تلفزيون بشاشة مسطحة, سجاد, رف للملابس, قهوة فورية مجانية, شاي مجاني. سواء كنت من محبي الرياضة أو كنت تتطلع لتفريغ عناء نهار صعب، ستجد خدمات ذات مستوى عالي بانتظارك كمثل حمام سباحة خارجي, حديقة. إن Manuka Crescent Motel هو خيارك لخدمة الفنادق الراقية في المدينة. Location is okay, not too far to Lake Wanaka. Convenient for one night stay, room is spacious for 4 persons. But for the dining table, it’s only with 3 chairs, will be better to equip with 4 chairs as this room is accommodate for 4 persons. Very clean and spacious rooms. Lovely decor and quiet location. Appreciated having laundry facilities. Owners very friendly and happy to help with any questions. Staff was nice although we arrived late in the evening. 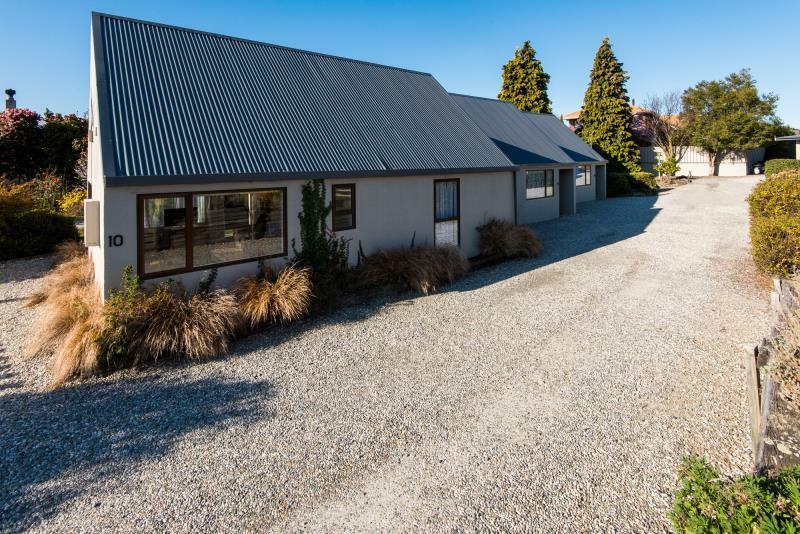 Good location, closed to Lake Wanaka and not too far (driving distance ~10mins) from supermarket where we shopped for the groceries. House is clean and it is valued for money. The room comes with all kitchen facilities that you need, dining set, living room, good wifi, parking space. It's a clean and comfortable hotel. Distance from hotel to city center is not far. Highly recommended! For my purposes, this motel was excellent. This trip to New Zealand, I'll stay at, maybe, 20 motels/hotels. A couple of 4* hotels were, you could say, better quality but, for a self-catering (or eating-out!) motel, this has been the best so far. In brief, the staff, the facilities and the quality of accommodation will be hard to better. The motel is a bit out of town but I walked there and back with ease a couple of times. It's a scenic (20 minute?) walk too. However, for those with mobility difficulties, driving is obviously better. bit away from the town center but very quiet and cosy place to stay. price was a little bit high compared with other places in NZ we stayed. Manuka Crescent was located a bit further from Wanaka, might be a bit too far for walking but pretty much near if you have a car - around three-minute-drive. Check in was smooth, and the lady who greeted us happily explained on Wakana and checked the weather for our Roy’s Peak hiking the next day. Room was old but clean, and I have to say that it was one of the most complete room amenities during my stay in NZ. They even have a cloth hanger - which was very useful for us! Wifi is unlimited as well. The curtains though, needed some clean improvement as it had some musty smell on it. The daily cleaning was limited - they only took away the rubbish bin, but funny that they did not empty the rubbish bin in the bathroom. We also had a problem with the door entrance as the key just did not work out and my husband needed to sneak in through the opened window! Overall a comfortable stay, but a bit of improvement would be great. 30 mins walk from motel to supermarket, but driving just 10 mins. Not recommended for non-driving travelers as the location is not at the town centre, and the streets are dark and quiet. Clean and spacious room, well equipped pantry for cooking simple dinner and breakfast. Parking is right outside the house. 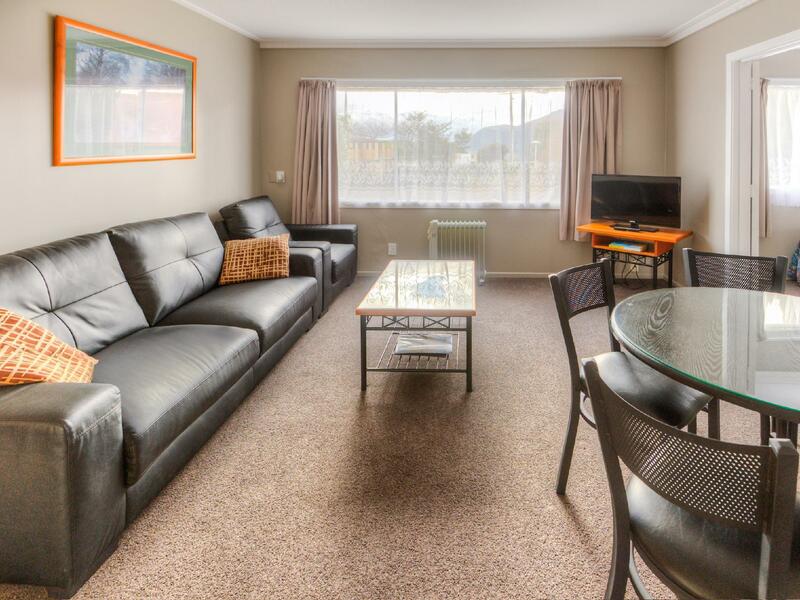 When you're 4 girls traveling together and enjoying every bit of New Zealand, you need affordable places to stay with enough space to spread out a bit. This place was perfect for that! We enjoyed hanging out in the main room in the evening with drinks and sitting at the table for breakfast and coffee. It felt almost like being in a home. Nice. Staff helped accommodate our late arrival with no problems, much appreciated. Hotel is tucked away on a side street in a pretty residential area. Room was clean, but many power outlets which we needed to recharge at the end of a long day. Room was just a bit dated and could use a refresh but generally clean. 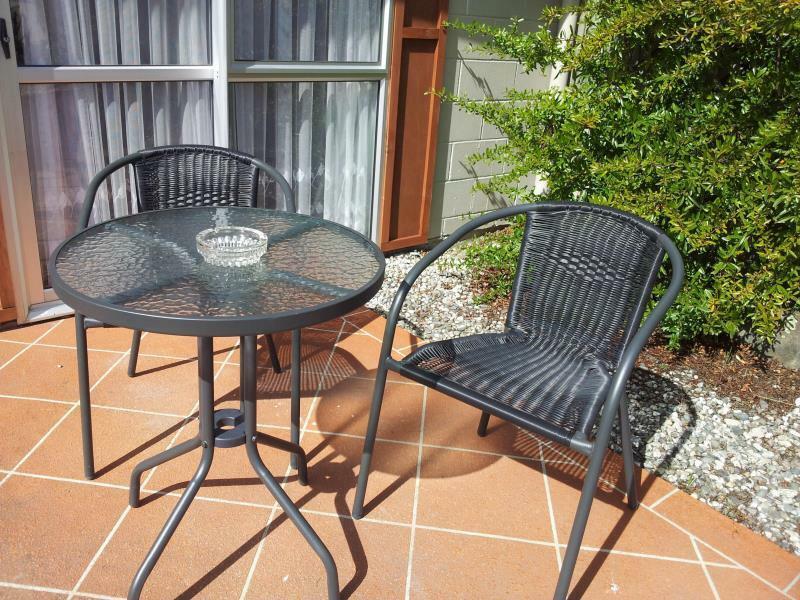 Family and I enjoyed our stay at Manuka Crescent Motel very much. This is the 3rd times we stayed at this motel. Best motel we stayed in South island so far. Comfortable beds, nice kitchen, clean and spacious rooms. Thankful for the free upgrade to a bigger unit when check-in. Wanaka was a great place. Had our first fish and chips in New Zealand. Motel was easy to find with the help of our trusty rental GPS navigator. Had a unit besides the reception. It was a Twin Room. Receptionist was friendly. All motel/hotel in New Zealand, I think provides milk. And this motel was no exception. Milk was great. Bed was a bit to tad on the soft side. Visited puzzling world when we were there. Motel has internet and our unit a microwave oven. Stayed here for 1 night and we enjoyed our stay here. 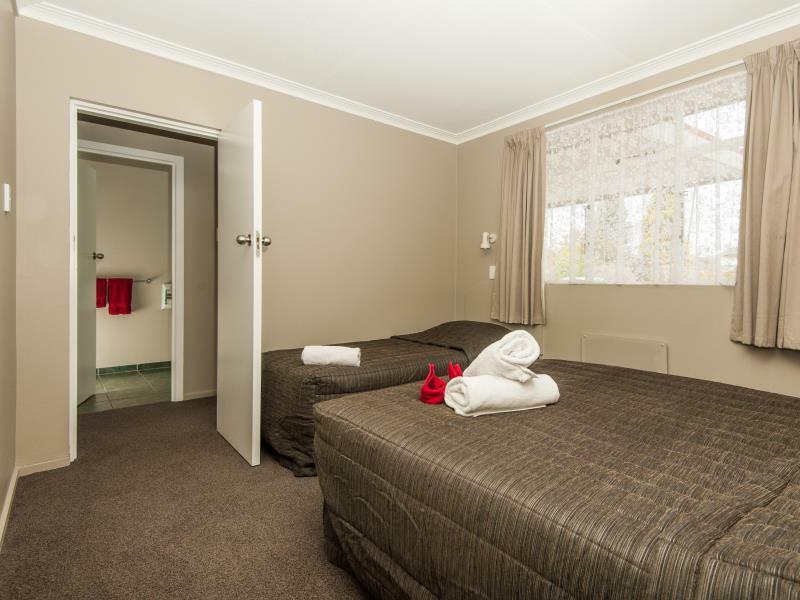 The place was clean, well maintained, cosy, well equipped and conveniently located. The staff was friendly and professional. 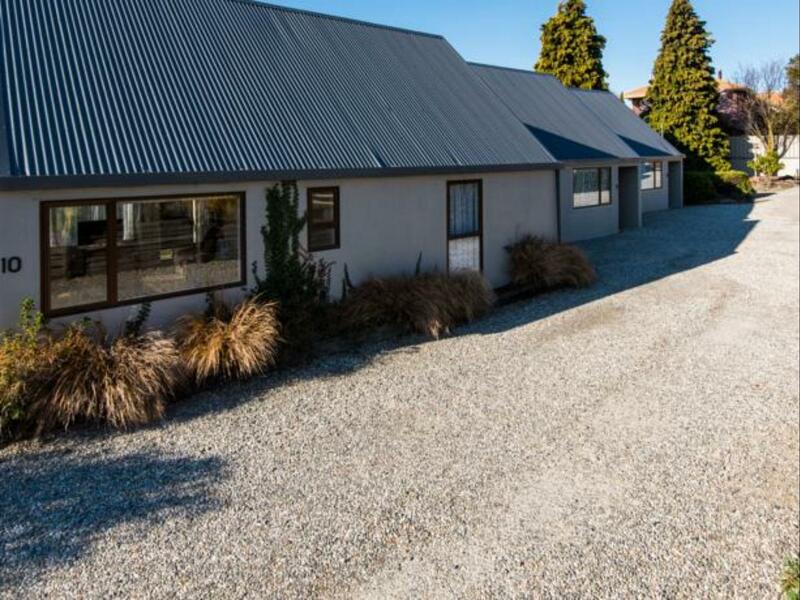 A very recommended place to stay whenever you are in Wanaka. clean room equiped with necessary kitchen utensils and facilities. 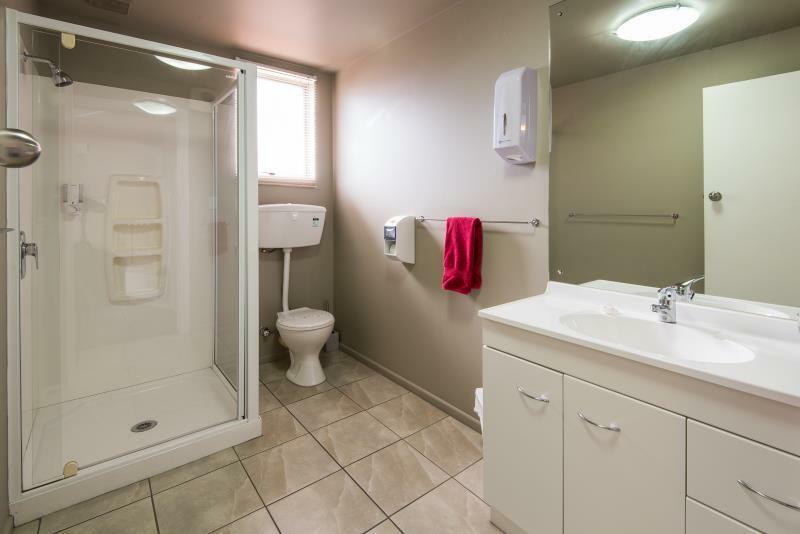 Bathroom is very spacious but there is no proper drainage, which caused the flooring to be constantly soaking wet after shower. Problem with the heater which was installed in the bathroom - switches off within a minute. We were driving around to spot for a place to stay for the night and we were warmly welcomed by the owenrs. We showed us to our rooms and we were pleasant surprised by how spacious and clean it was. We had a great two night stay at Wanaka. They also had a mini kitchenette for us to prepare our meals. Comfortable beds, clean and large rooms.